First came 4K streaming, now comes traditional TV. As prices for 4K televisions come down, TV service providers are starting to get serious about supporting live 4K telecasts. DirecTV is hoping to lead the charge, with plans for 4K (or UltraHD) service early next year, Advanced Television reports. The satellite-TV provider is testing sports transmissions now, and is “bringing our check books” to partners who want to offer 4K channels, vice president Phil Goswitz said at an industry conference last week. Why this matters: Although 4K video is already available through on-demand streaming services such as Netflix and Amazon Prime, traditional TV channels have been slower to get on board with live programming. First, they’ve had to plant the seeds with 4K set-top boxes, and the next step is to get the actual TV networks to start producing 4K telecasts. It appears that’s what DirecTV is aiming to do now. DirecTV has the capacity for 50 UltraHD channels, atop the company’s existing HD and SD offerings, Goswitz said. However, he didn’t name any particular channels that would be part of the launch, or how much of their content would actually be available in 4K. Also unclear is how much extra DirecTV customers will have to pay for higher-resolution content. DirecTV already charges a fee for access to its existing 4K movie download service, and many pay-TV providers used to charge a fee for HD channels when standard definition was still the norm. Netflix also charges $2 per month extra for UltraHD video, although it also allows four streams at once, compared to two streams with an HD video plan. 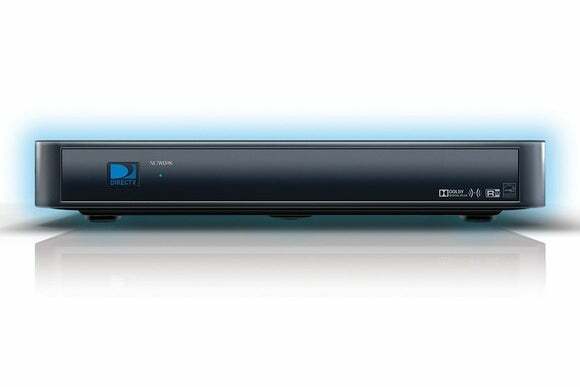 If DirecTV is opening up its wallet for 4K telecasts, that money will have to come from somewhere. But hopefully DirecTV won’t be the only pay TV provider bankrolling 4K channels for too long. With Comcast and Dish Network both offering 4K set-top boxes already, 2016 seems like the year they’ll finally bring some higher-resolution channels online.